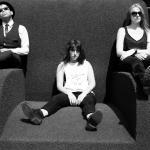 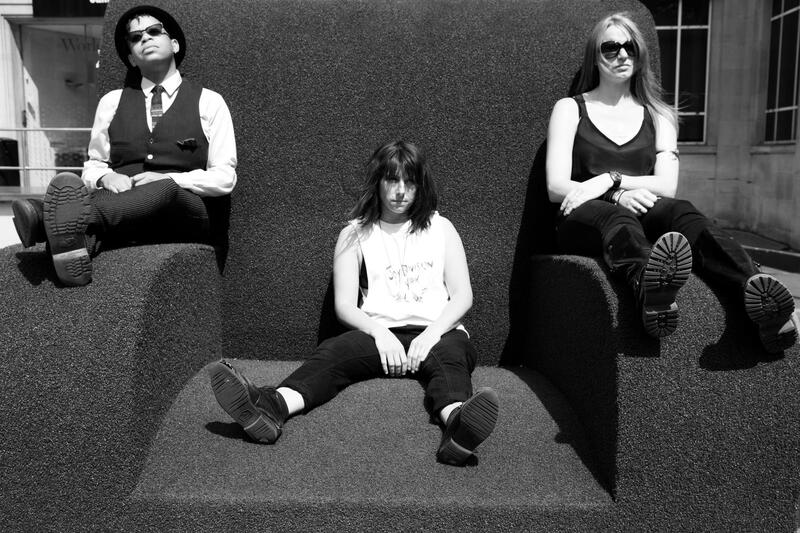 Bio: Formed in 2008, Blindness features Beth Rettig (vocals, programming, noise), Emma Quick (bass, noise), and Debbie Smith (guitar, feedback,noise), the latter being guitarist for 90's bands Curve and Echobelly, and, later, Snowpony. 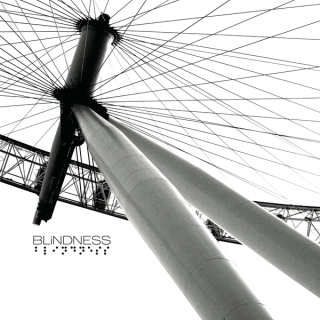 Taking sonic tips from The Jesus and Mary Chain as well as My Bloody Valentine and with the hook sensibility of PJ Harvey, Blindness are a band with a machine gun etiquette, showing "exquisite warmth" in their "seductive dark wave electro pop." 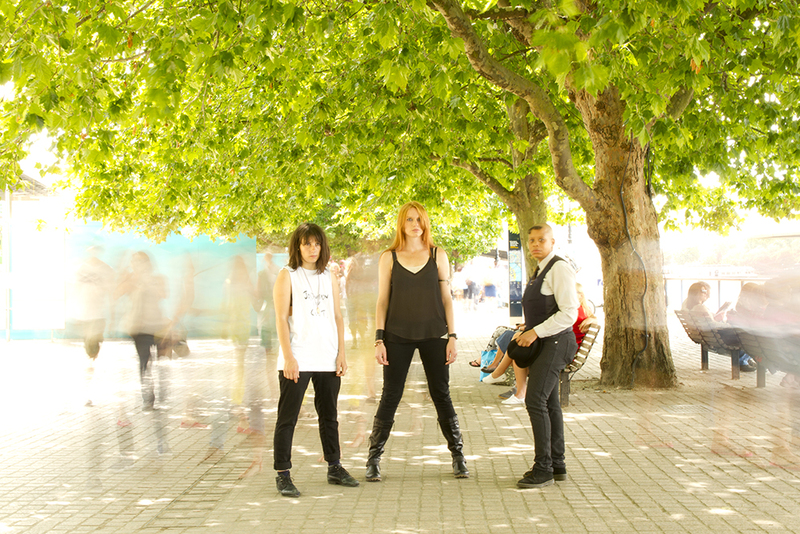 The songs on their forthcoming debut album "Wrapped In Plastic" on Saint Marie Records will take you on an adrenaline fuelled, rollercoaster ride of beautiful chaos.